My stylish friend Sally recently told me about this workshop for mamas-to-be. Unfortunately, I’ll be back East during this event but if you’re expecting and live in the Bay Area, be sure to check it out. Sounds so fab! Side note: I’ve added a ‘Pregnancy’ category to the blog where I’ll be sharing little bits and tips I learn along the way. A one-day lifestyle workshop to help women define a sense of intention about their home & nursery design, style & beauty, and support networks as they prepare for life with a little one. For each attendee, a specially curated New Moms Care Package, stocked with Jeanne & Janette’s favorite beautiful baby essentials. Breakfast, lunch and snack menus that are healthy, delicious and perfectly pregnancy-friendly. 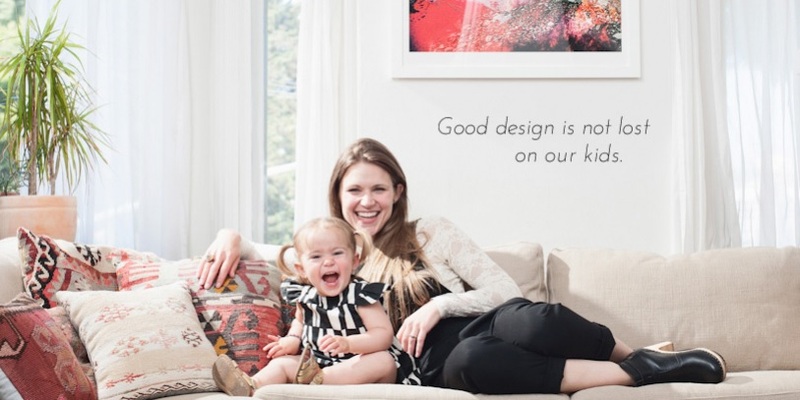 Need-to-know lessons on baby-friendly home design and nursery design from Janette. Includes a coveted list of baby essentials and stylish brands. Discussion on flattering fashion for maternity, breastfeeding and beyond, plus style for babies 0–2, from Jeanne. “Ask Us Anything” guest panel with Katie Hintz-Zambrano, Erica Chan Coffman and Liz Stanley, covering work/life balance, emotional well-being, relationships and more. Opportunities to build lasting connections with like-minded attendees at the same stage. “Easy beauty” makeup lessons and professional applications from a team of bareMinerals makeup artists. Mocktail hour…cheers to a fabulous day!